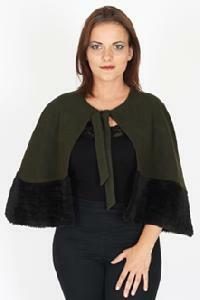 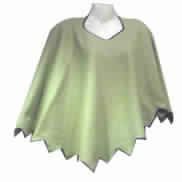 Green color designer acrylic wool ponchos. 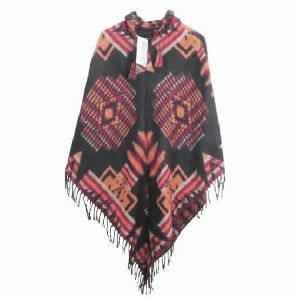 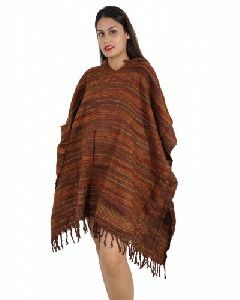 Size : 100x100 cm We export premium quality ladies ponchos which are available in all kinds of patterns and designs which a customer can desire. 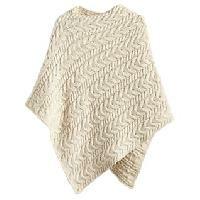 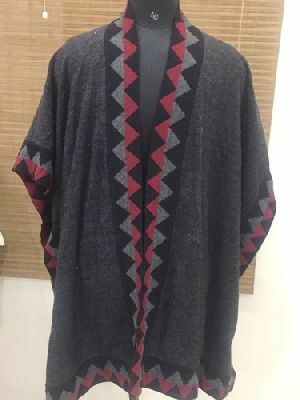 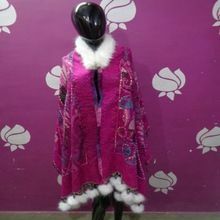 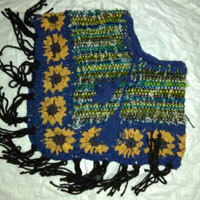 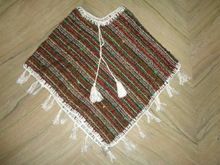 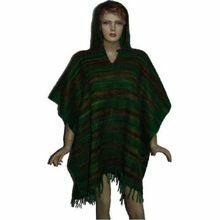 We are offering woolen poncho. 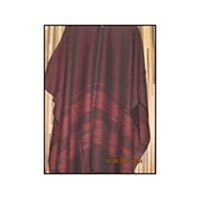 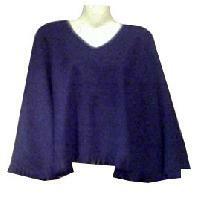 Free size poncho of woolacrylic fabric . 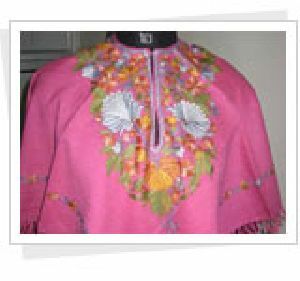 availible in assorted designs and colors. 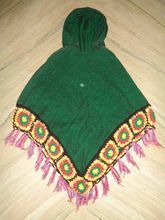 Very soft feel and and comfortable to wear on any type of garment in winters. 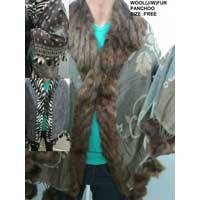 Based in Delhi, India, we are furnishing varied requirements of our valued patrons all across the globe. 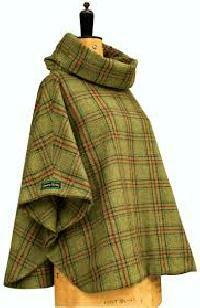 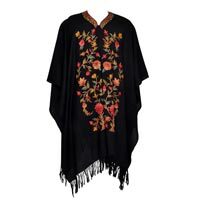 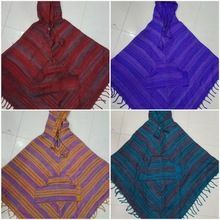 We are offering an exclusive array of Woolen Ponchos in India and abroad. 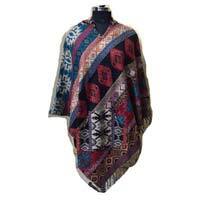 Seamless quality, breathability, high strength and cost effective prices are few key traits of our Ponchos. 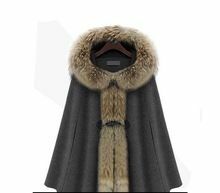 One can get them in tailored specifications as well. 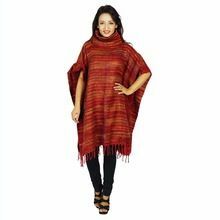 Order big or small, timely deliveries are our prime responsibility.